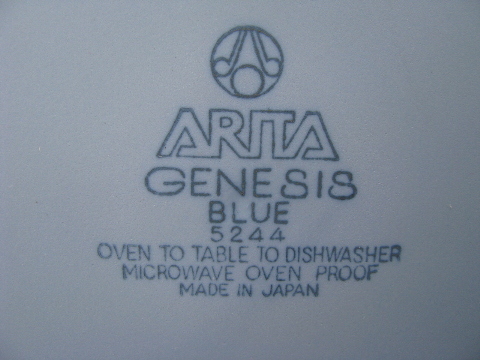 Matte finish Arita blue Genesis pattern serving plate, made in Japan. 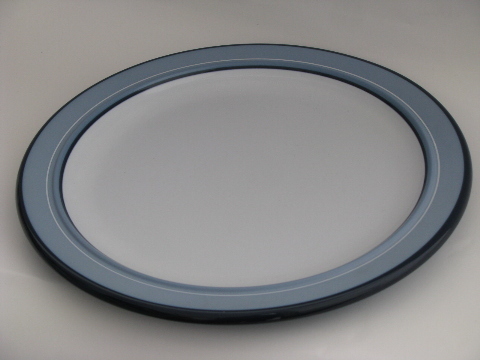 This is the 12" diameter chop plate, hard to find! 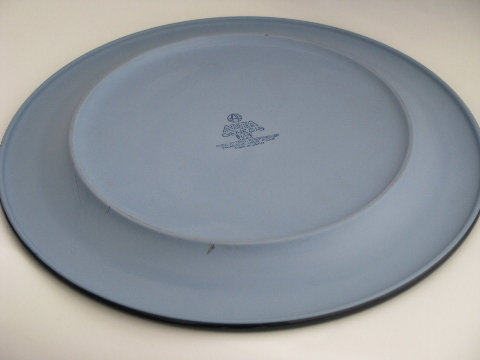 It&apos;s in very good condition, no chips or noticeable scratching.